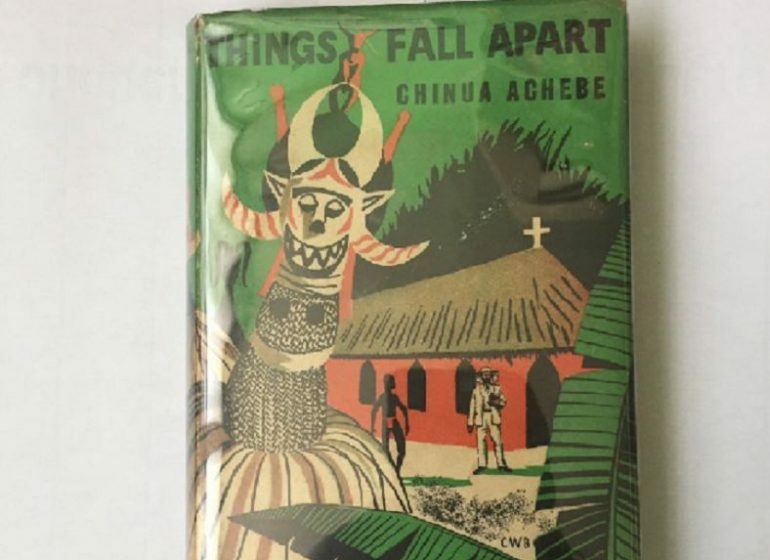 A first print, first edition copy of late Chinua Achebe’s novel ‘Things Fall Apart’ has been sold for N1 million. 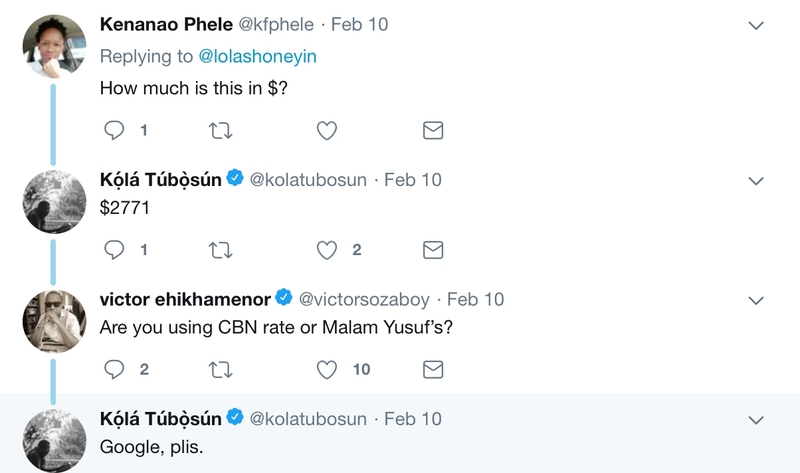 It was reported that the private sale took place on Twitter following a call by Lola Shoneyin, an author, for collectors to purchase the vintage copy. 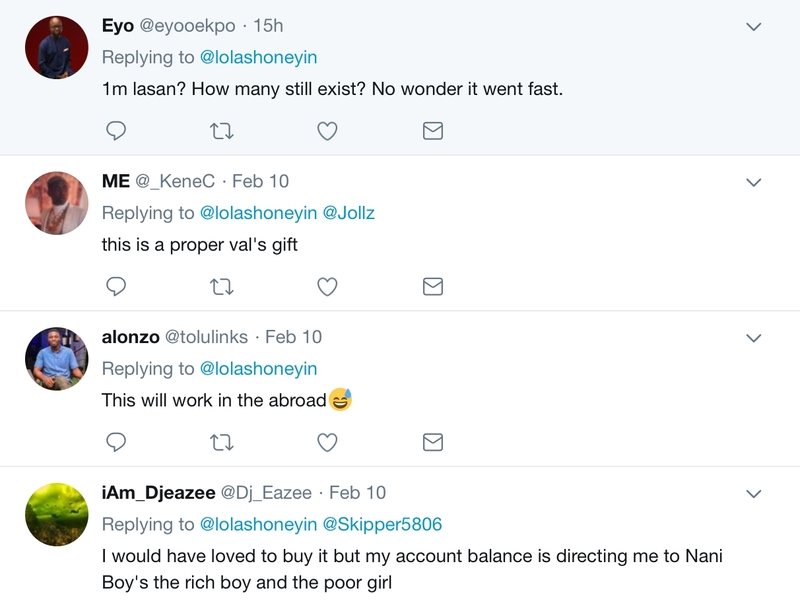 Shoneyin, who is well-known for her book ‘The Secret Lives of Baba Segi’s Wives’, tweeted the sale via Twitter on Sunday. Hey book-collectors! 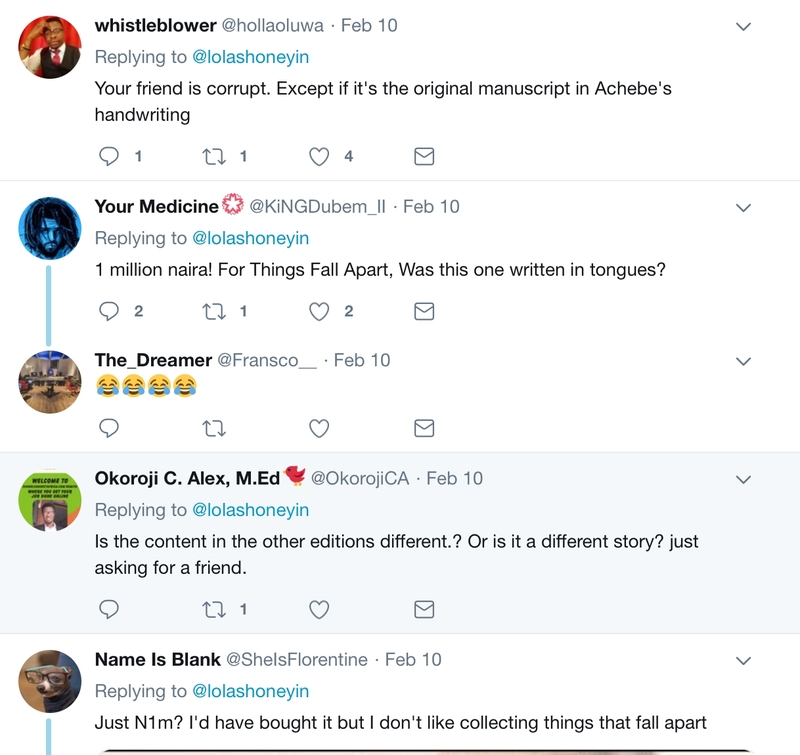 My friend is selling a first print, first edition of #ThingsFallApart for N1m. Reply here and she’ll contact you. 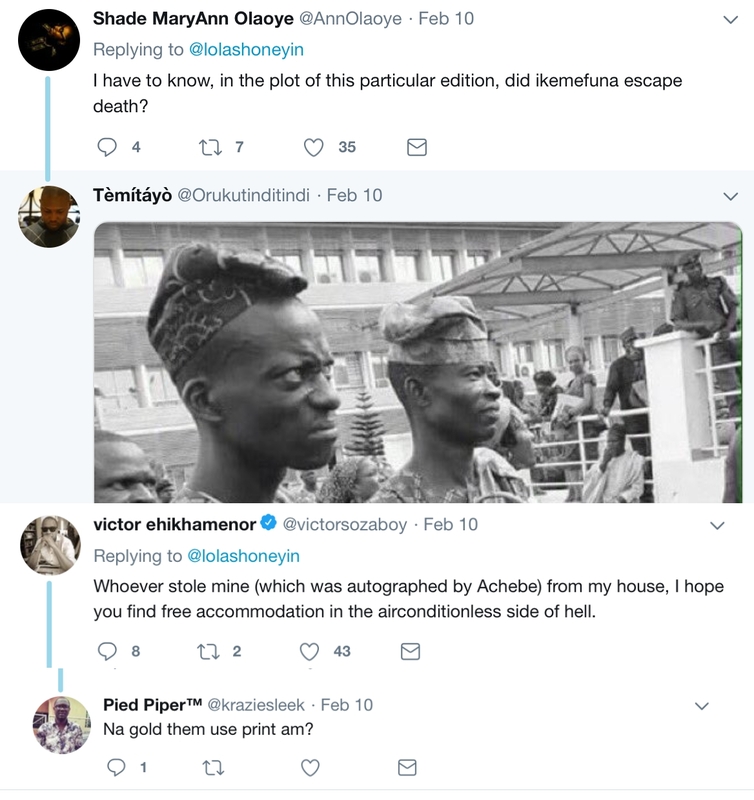 Fans of Achebe’s work took to the comment section to praise the work, with some placing bids. 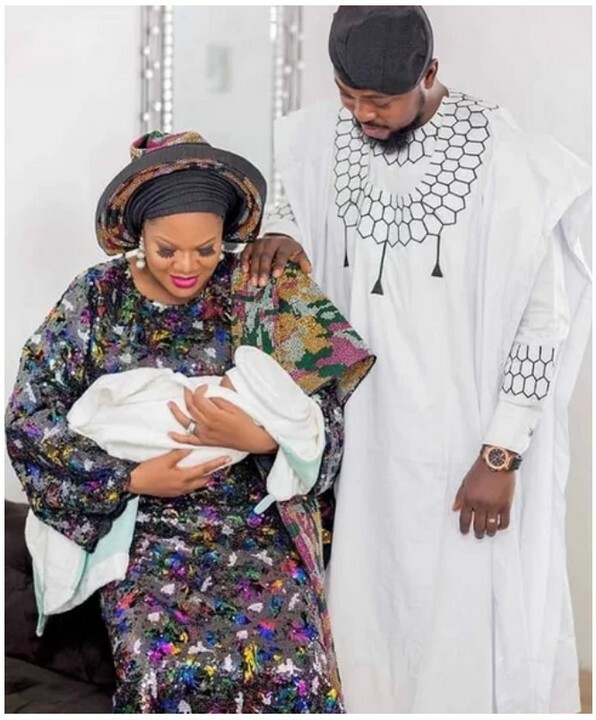 However, she announced hours later that the book had been bought by an anonymous buyer. 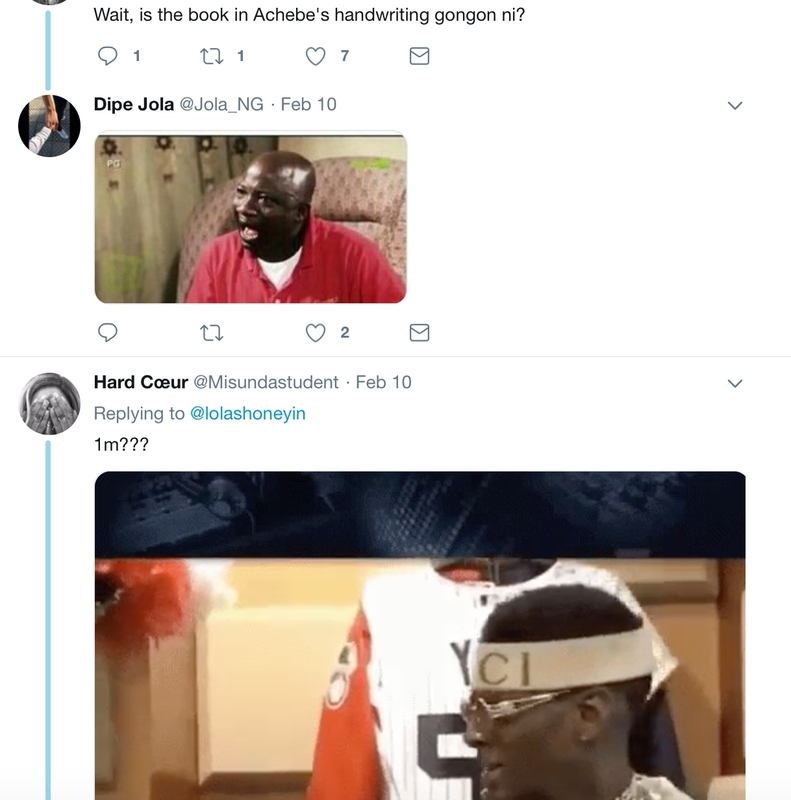 Achebe was a Nigerian novelist, poet, professor, and critic. ‘Things Fall Apart’, his first novel, is often considered his best. 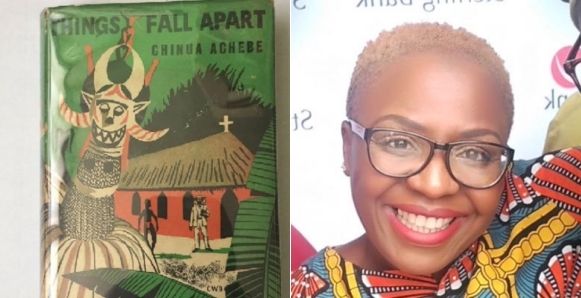 ‘Things Fall Apart’ was published in 1958; its story chronicles pre-colonial life in the south-eastern part of Nigeria and the arrival of the Europeans during the late nineteenth century. It is one of the first to receive global critical acclaim.